Well for once on a blog called High Voltage Fun, this post is about high voltage stuff. 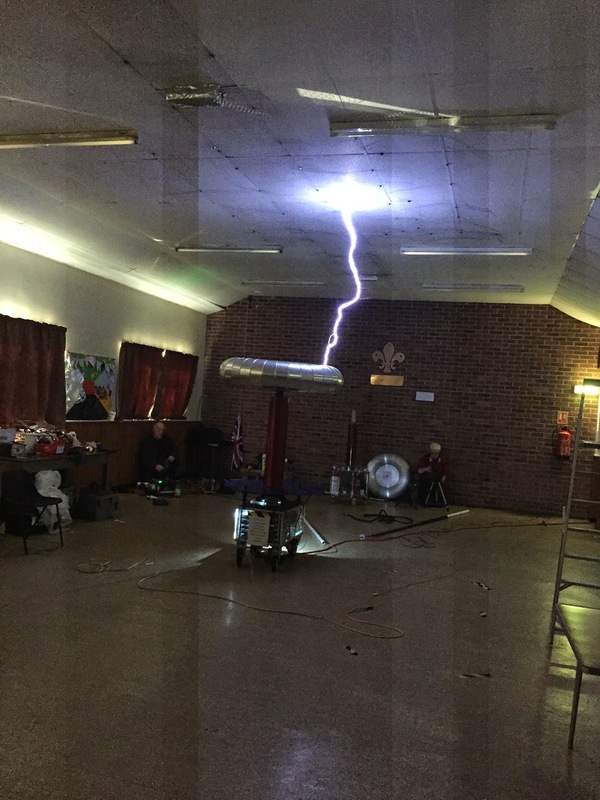 Today I went to Tesla Coil event, Gaussfest 2015 in Nottingham for the first time. We saw some really impressive Tesla Coils, although I was surprised that there were not many SSTC's it was definitely a rotary spark gap heavy environment, not that that is a bad thing. I took the opportunity to speak to many of the builders and had some very interesting conversations and gained some new knowledge. I will definitely be going next year and hopefully I will have something interesting to bring along.